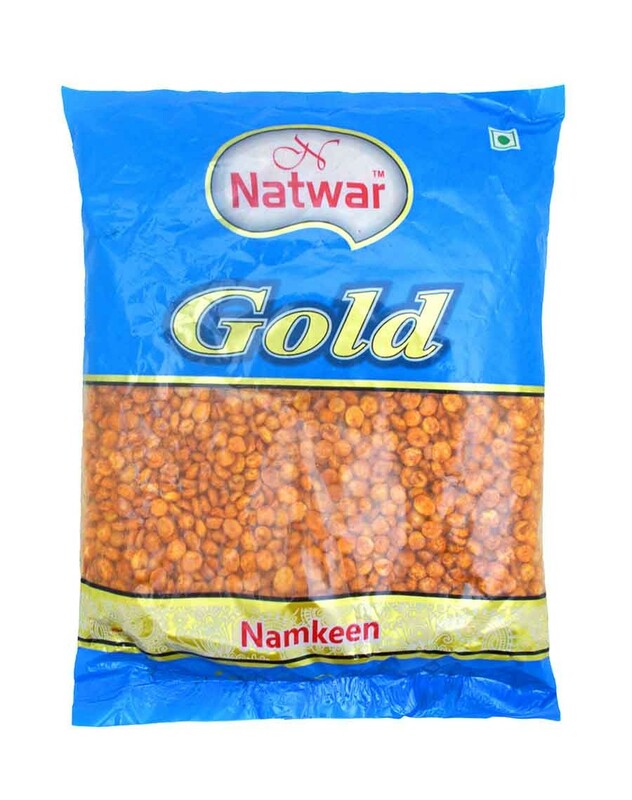 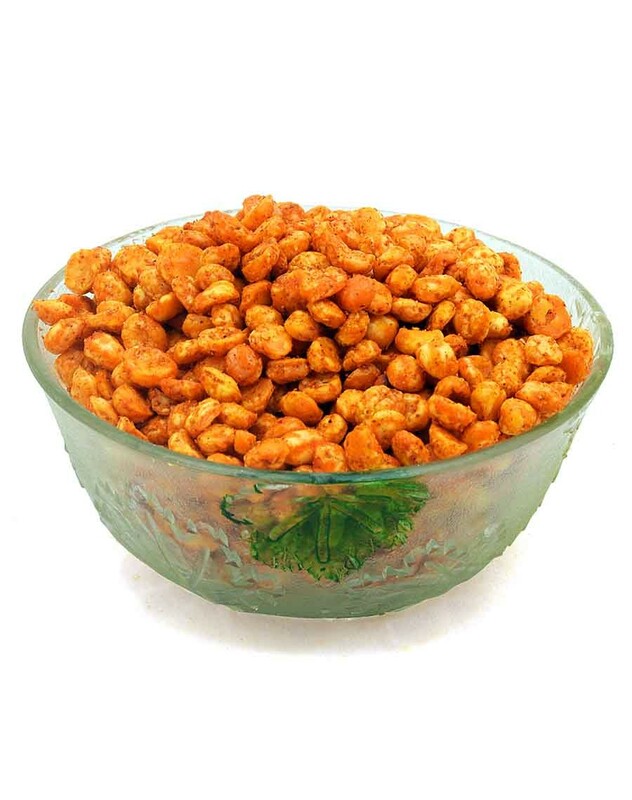 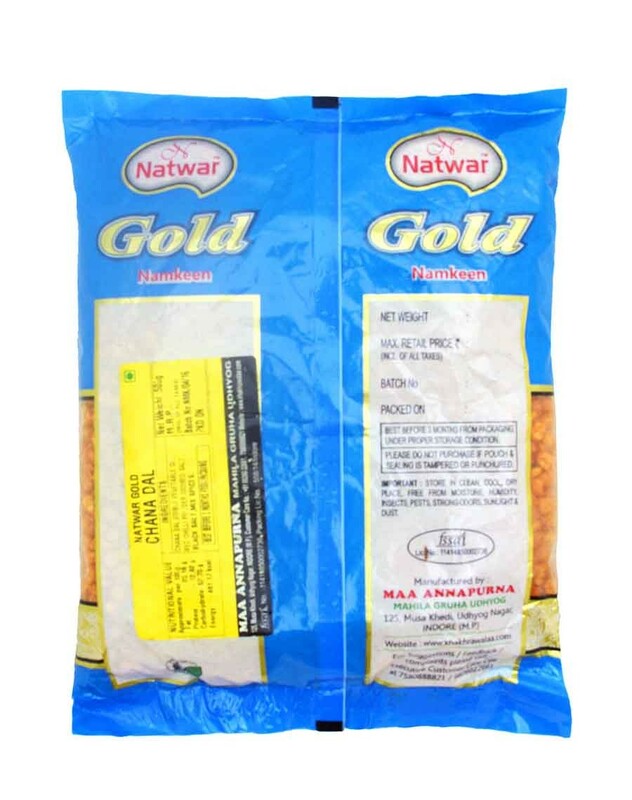 It is one of the most delicious, nutritious and easily digestible pulses. It is high in fibre content and helps in lowering your cholesterol level. It also has a very low glycaemic index, significant for diabetic patients.